Motorola today announced the Pininfarina Limited Edition Motorola i833. Pininfarina is the design group behind Ferrari and Maserati. 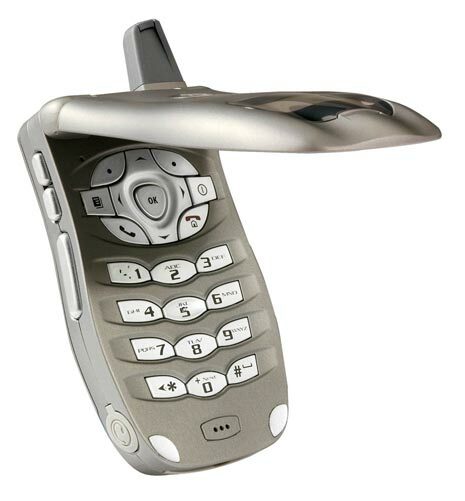 The new i833 is based off the popular i830, a tiny iDEN that Nextel is marketing hard. Features include: * 65,000 color screen * GPS * Java * Titanium-colored finish The Pininfarina Limited Edition Motorola i833 mobile phone is expected to be available in the fourth quarter of 2004. Pricing is unknown. 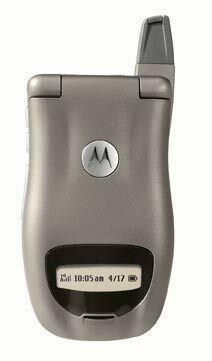 Several images of the Motorola i833 follow after the jump.